Serving the Florida hospitality industry with premium cigars, turn-key humidor programs and private labeled cigars. Looking for a live cigar roller for your next event? We provide that also. May 5, 2016 – FDA released their final ruling deeming premium cigars subject to the 2009 Tobacco Control Act. These regulations will be devastating and will effectively destroy the industry. EXEMPT PREMIUM CIGARS – SIGN THE PETITION! Based in South Florida, The Cigar Hunter, Inc. has been providing cigars and services to the hospitality industry since 1989. The top brands of cigars, humidors and accessories, custom private label cigars, cigar rolling events and the ongoing expert training that accompanies it all. 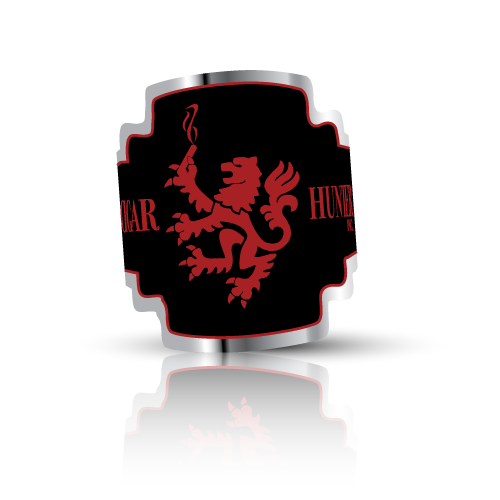 The Cigar Hunter is the trusted partner that you cannot do without. Training of management and staff and custom cigar pairing menus tailored to your business just scratch the surface of the exceptional attention to detail focused on your success. Register for a wholesale account today to receive the personal attention that you deserve and let The Cigar Hunter show you how cigars will increase customer satisfaction while also increasing average check value for food and beverage. 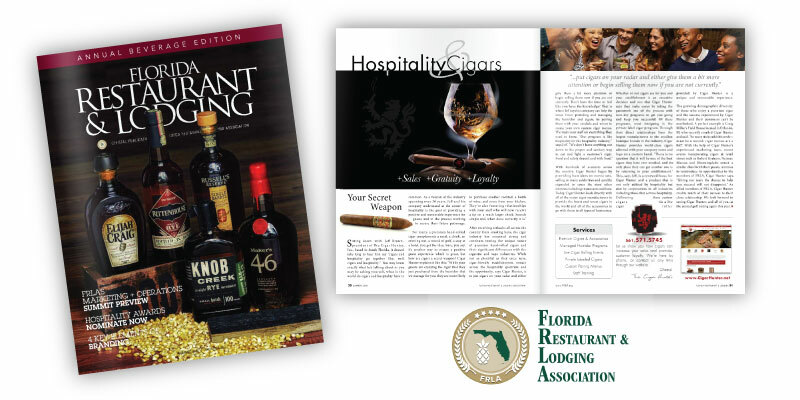 Read about Cigar Hunter in the Summer Issue of Florida Restaurant & Lodging Magazine. As long-time Allied Members of FRLA, we are proud to be a part of their family of hospitality organizations. As always, we enjoyed seeing all of our friends at the Annual FRLA Bob Leonard Golf Classic at Champions Gate Golf Course in Orlando on Sept. 26th, 2016. Submit your registration request in under a minute. Once registered, you will have access to the best cigars in the world for your retail business.